The Riyadh regime forces, as part of their ongoing crackdown on Shiites in the oil-rich kingdom, mounted artillery attacks against the people of al-Awamiyah in Eastern Province, killing two citizens and injuring dozens more in the besieged city, media reports said. 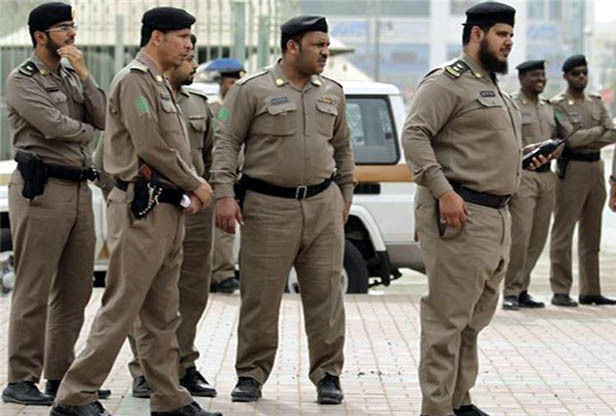 The Saudi military forces, once again, raided the houses of citizens in Awamiyah and fired artillery shells into residential areas, the Arabic-language al-Alam news network reported. The Saudi regime’s military siege of the Shiite-populated city, which began in May, has become more severe in recent days, according to the report. In the artillery attacks against the people of Awamiyah over the past two days, two people have been killed and dozens more injured.